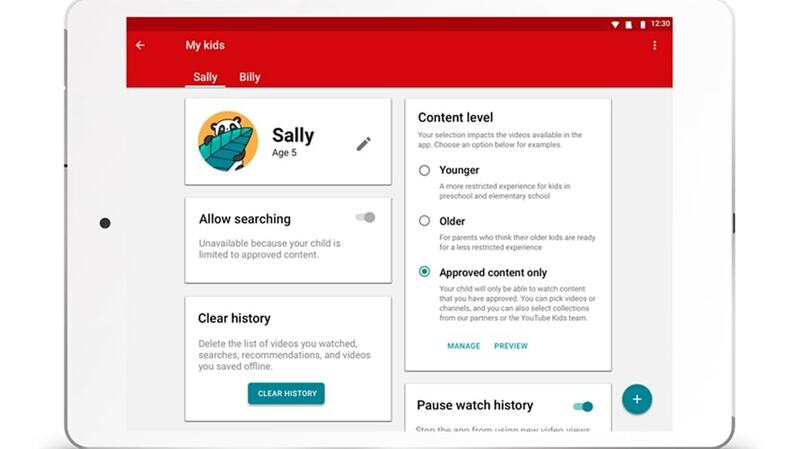 YouTube Kids announced two significant updates to its application: stronger parental controls and a new experience for its “older” users, or those between the ages of eight and 12. 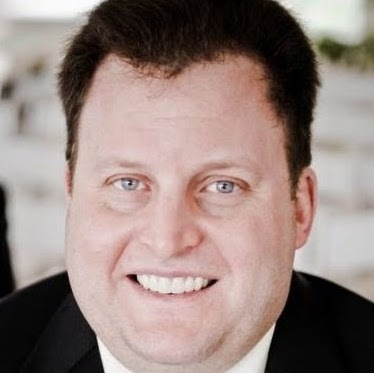 Product director James Beser revealed in a blog post that YouTube Kids delivered on its promise in April that it would add the ability for parents to hand-select every video and channel available for their children to watch within the app with its release of parent approved content. 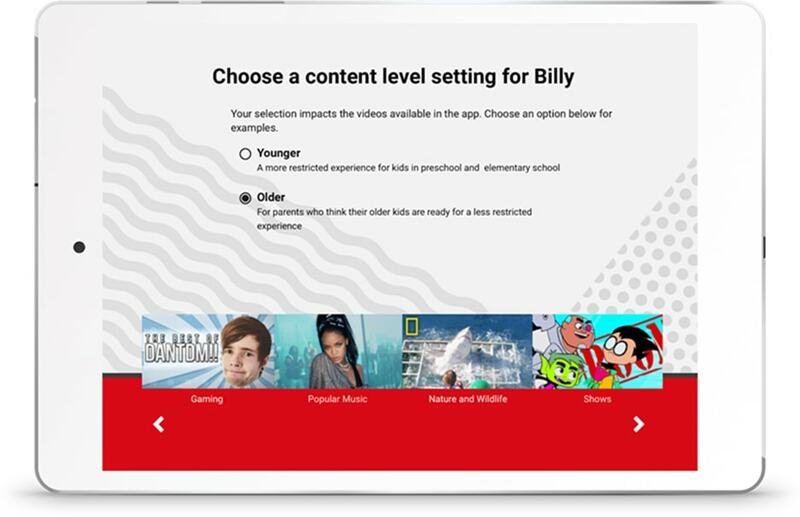 Available globally starting Thursday on Android and coming soon to iOS, YouTube Kids’ parent approved content feature enables parents to designate videos, channels or collections of channels for their kids by tapping the + button, as well as to search for specific creators or videos. If this mode is activated, kids will no longer be able to search for content on their own. As for those grizzled old veteran users between the ages of eight and 12, if parents believe they are ready and select the Older setting, the new experience will deliver additional content such as popular music and gaming videos. Parents can select between Younger (the default experience) and Older and change their designations at any time. Beser said the Older experience has begun rolling out in the U.S., with plans to expand it globally.